The following information does not constitute legal advice, nor should it be considered a substitute for advice obtained from the Internal Revenue Services (IRS) or a qualified tax professional. 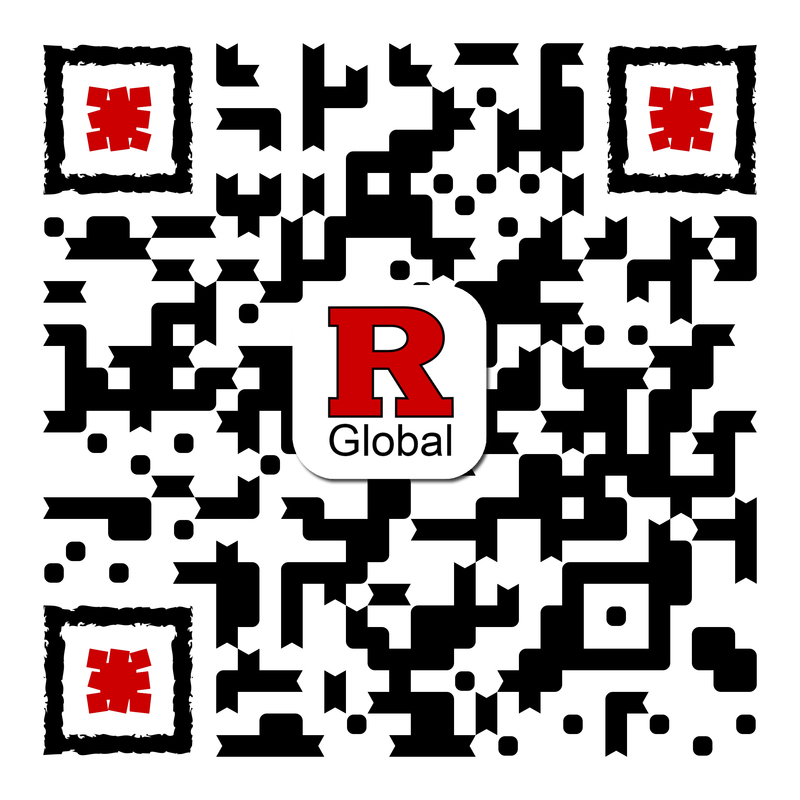 Rutgers Global–International Student and Scholar Services staff are neither licensed nor qualified to provide personalized tax advice and therefore cannot answer specific tax questions or help you prepare your tax forms. The following information has been prepared to assist Rutgers–New Brunswick's F and J visa holders in understanding general tax filing obligations and to answer some of the most common questions international students and scholars generally have about taxation in the United States. If you have questions that are not covered by the information provided, please contact a tax professional. Ultimately, it is your responsibility to meet your tax obligations and do so accurately. All international students, scholars, and their dependents are legally required to report presence in the United States to the International Revenue Service (IRS) each year - even if you did not work or earn income - by submitting Form 8843. If you have earned income in the United States, you may need to file federal and state tax returns. See below for information on when and how to file federal and New Jersey state taxes. All international students, scholars and their dependents are legally required to report to the IRS for each year they have been present in the US. Even if no income was earned, Form 8843, is still required by the IRS each calendar year from you. Mailing instructions can be found on page 2 of the form. If you are only filing Form 8843, no social security number (SSN) or Individual Taxpayer Identification Number (ITIN) is required. Federal tax forms for the tax year being reported must be filed no later than April 15 of the following year. Individuals who for any reason are unable to file their tax forms by April 15 must submit an application for extension of the filing deadline on IRS Form 4868. Do not confuse the immigration designations of "nonimmigrant" and "immigrant" with the tax designations of "nonresident" and "resident." In many cases, they are not the same—all F-1s and J-1s hold nonimmigrant status, yet many are residents for federal tax purposes. F-1 and J-1 students are normally considered nonresidents for federal tax purposes only during the first five calendar years inside the United States (and this includes previous visa statuses inside the United States). Calculations should include any part of a calendar year. After five years, F-1 and J-1 students are presumed to be residents for federal tax purposes by the IRS. J-1 professors and research scholars are normally considered nonresidents for federal tax purposes during their first two calendar years in the United States Calculations should include any part of a calendar year. After two years, J-1 professors/scholars are presumed to be residents for federal tax purposes by the IRS. Rutgers Global–International Student and Scholar Services provides access to Glacier Tax Prep, a software program that will allow you to complete nonresident federal tax forms by answering a series of questions about your situation. This software is only intended for use by those filing as "nonresidents." Individuals on F-2 or J-2 status must file their own tax return or Form 8843 separate from the F-1 or J-1 student or scholar, if both are nonresidents for federal tax purposes. In these situations, the F-2 or J-2 spouse must make sure that their tax return or Form 8843 is mailed out inside an entirely separate envelope from the F-1 or J-1’s tax return or Form 8843. Nonresidents for federal tax purposes cannot file jointly. You may need to file for every state you lived and/or worked. We are providing information here that is only relevant for New Jersey. If your domicile (where you live) is New Jersey, and you work in NJ, and you spent more than 183 days of the tax year in NJ, you are considered a resident for State tax purposes. More information about State taxes and required forms available are available at public libraries and on the NJ Division of Taxation website. Your residency status and income determine whether you are required to file a NJ Income Tax return. Please review the most current information on the NJ Division of Taxation website for detailed information about your state tax filing obligations, and to calculate your residency status. If you made income in another state or lived in another state and would like to know about that state's filing requirements, please click here. Students and scholars requiring more detailed assistance beyond the Glacier Tax Prep program and the information provided below should consult a qualified tax specialist. Be aware, however, that nonresident tax regulations are only a very small part of U.S. tax laws, so not all tax specialists are experts in nonresident tax matters. If you do work with a tax specialist, be sure to ask him or her what qualifications and experience they have with nonresident taxes. PLEASE REVIEW THE INFORMATION AND INSTRUCTIONS IN THIS SECTION CAREFULLY BEFORE ATTEMPTING TO LOG INTO GLACIER TAX PREP. Rutgers Global–International Student and Scholar Services provides access to Glacier Tax Prep, a software program that will allow you to complete nonresident federal tax forms by answering a series of questions about your situation. This software is only for those filing as "nonresidents." DO NOT attempt to log in if you are filing as a "resident." We have a limited number of allotments per our license agreement and each log in exhausts one of them.